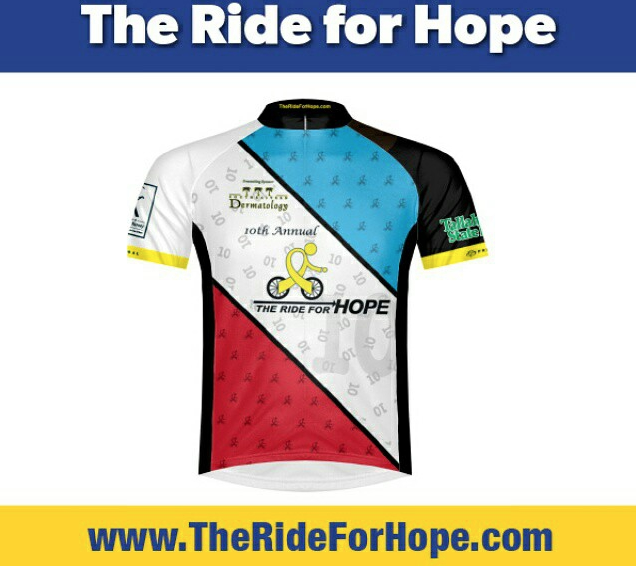 The Ride for Hope! - Higher Ground Bicycle Co. Thank you to everyone that came out for The Ride for Hope! We hope everyone had a great time and we look forward to seeing you at the next event.